I thought the title of this post might get your attention. 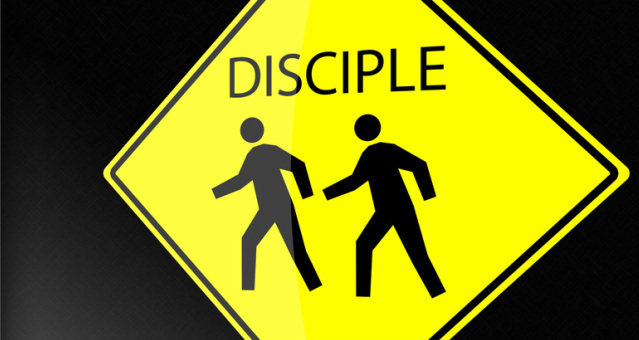 It certainly challenges our popular understanding of discipleship. But just because something is popular doesn't mean it is right or unquestionable. 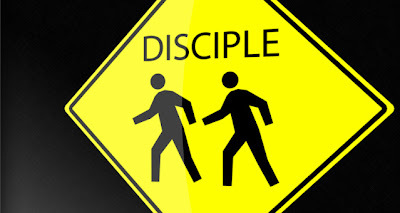 So, before you respond in any way to this post, please take a deep breath, say a quick prayer for an open mind and heart, and then read this very interesting article by Greg Ogden, titled, "Making Disciples Jesus' Way: A Few at a Time."